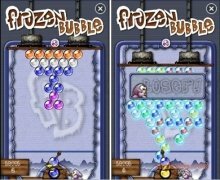 Frozen Bubble is a free video game based on the popular Puzzle Bobble game. 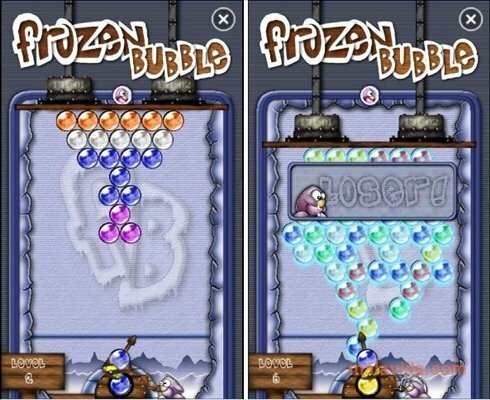 This time round, instead of dragons you'll have two penguins shooting multicolored balls, try to avoid that they accumulate. 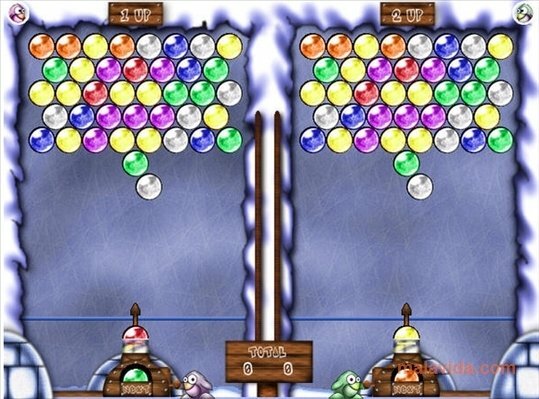 Your objective will be to join three or more balls of the same color to make them disappear, and finally clear the full screen. 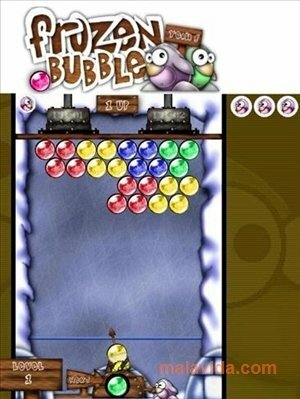 You can play Frozen Bubble in two modes: for one or two players. 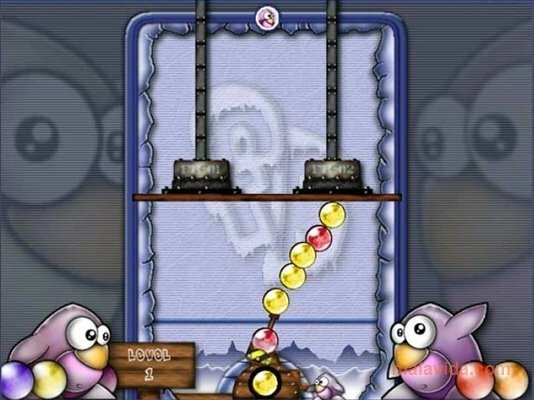 In both cases, you will be in control of a penguin that shoots bubbles. You will have to guide the shots so that the balls are placed in the positions of your choice. The balls will have different colors and you'll have to try to make sure that you join groups of three or more. 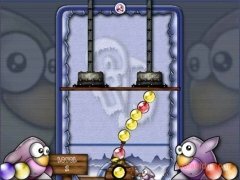 As you advance in level, the difficulty will increase, the top of the screen will get lower as the levels progress, and you'll have to eliminate a lot more balls to make sure that they don't crush the poor little penguins. If this happens, the game will be over. 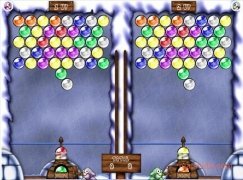 If you're tired of complicated games, relax by playing Frozen Bubble, and join all the balls of the same color.